From the juxtaposition of passion, beliefs, and integrity many fine works of art were created and so too, were great ideas. 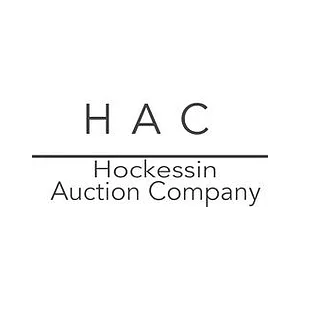 One such idea was the formation of the Hockessin Auction Company. We at HAC blend the passion for art with the drive for perfection and believe that our customers benefit from this. Therefore, our mission is to deliver joy to the world one great piece at a time.